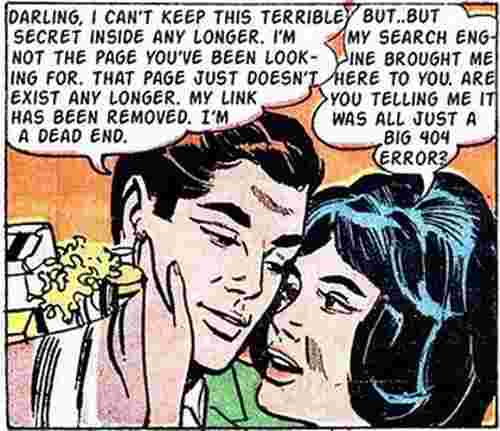 404 Sorry, but the link you're looking for no longer exists, it's gone.... forever. I could tell you it's all your Search Engine's fault, but it's not, it's mine, too much rum, too many beach parties. Use one of the buttons above, they do work .... Honest!